Do You Shop at Farmer’s Markets? If you want to continue purchasing healthy, fresh , local produce from family farms, this issue is critical. It takes a few minutes, but essential to allow small farms the freedom to continue growing the best food. http://www.cornucopia.org/2013/11/deadline-get-proxy-fda-rules-force-localorganic-farms-business/‎ You can make a difference. Please help save our nation’s diversified produce farmers from potential ruin! The FDA’s proposed food safety rules threaten to ensnare many of the country’s safest farmers in a tangle of expensive, misdirected regulations that may force many of our best farmers out of business. Download, sign and mail back to us the linked proxy-letter today! The public comment deadline closes in a few days. Thousands of you have already made the effort to mail your proxy-letter back to Cornucopia for hand delivery to the FDA. If you have yet to do so, please act now. If you have already mailed your proxy, let your friends know they can help too by sharing this message via email, Facebook, Twitter and whatever other options you use. Better food safety oversight of factory farms and giant agribusinesses is needed – and appropriate – but it appears that the FDA and corporate lobbyists are using these food safety proposals to simultaneously crush the organic and local farming movements. Together we can defend those farmers producing local, fresh, safe and nutritionally superior food. Cornucopia will hand-deliver the thousands of proxies we have collected directly to the FDA. But time is growing short. 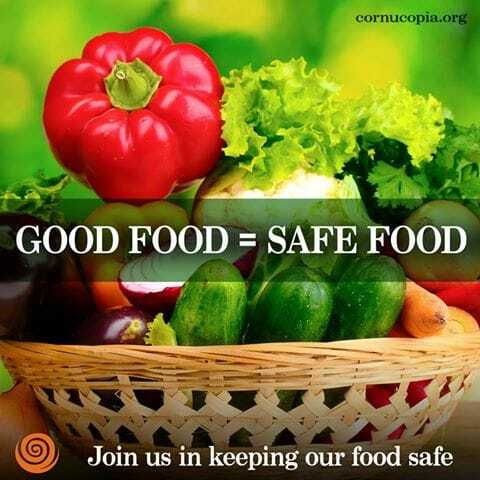 If you want additional background information, please visit our food safety page. It is critical for the good food community to come together right now. We know you enjoy the bounty of nutritious, healthful food produced by our nation’s best farmers. 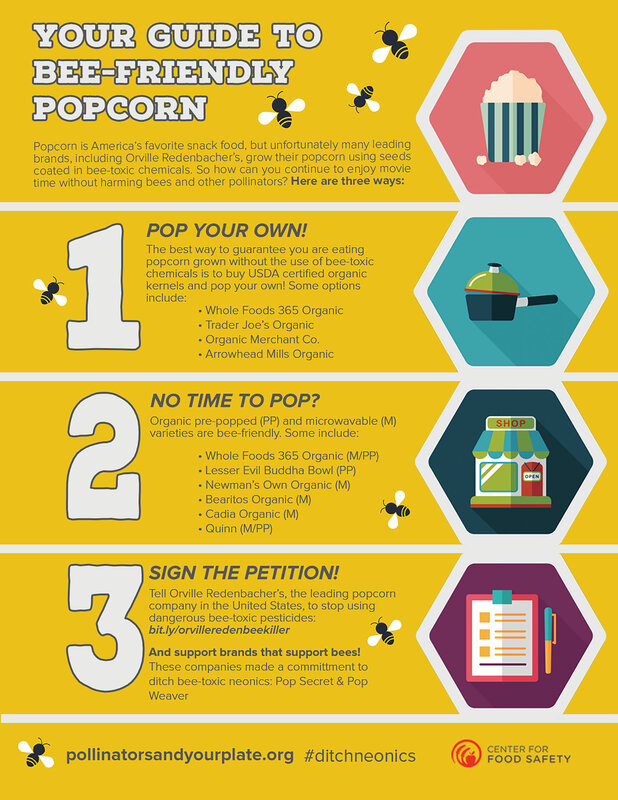 Please help protect family-scale farmers and maintain this alternative in the marketplace. It is worth fighting for.